Some dating sites define you as senior the instant you turn 45 and they choose to focus on this generation. With Match.com it’s the reverse! Why can’t the over 40 or 50’s enjoy the same pastimes and preferences as the individuals in their 20s and 30s? This Online Dating site is made for you if you want to find a serious and lasting relationship. Match.com believes that Real Love has no age; it’s all in the heart! Match.com : How does it work? 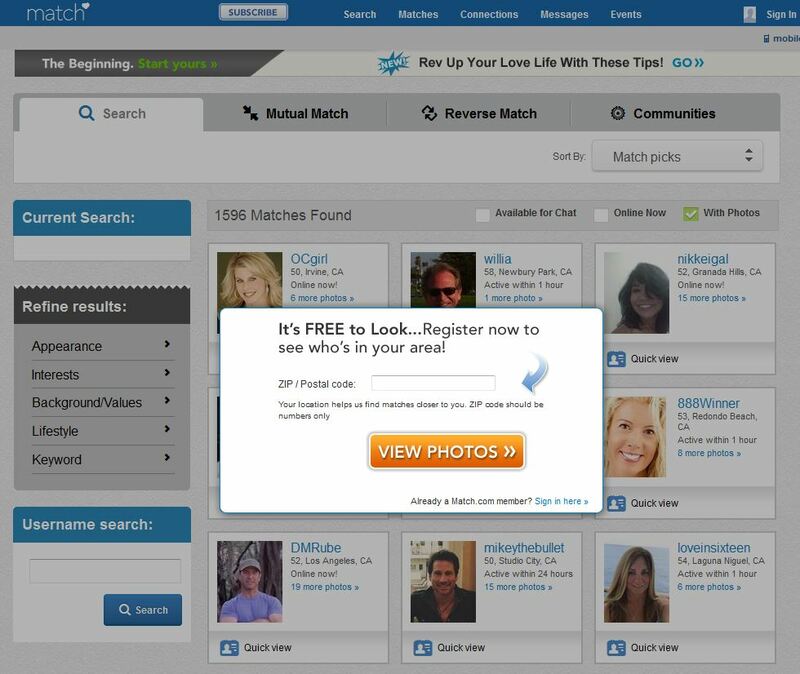 The match.com profile is separated into numerous sections. Firstly, there is a checkbox questionnaire for basics such as relationship status, search factors, appearance, lifestyle, background. Then you can define your interests like favorite movies; write an essay about yourself and your perfect match. The second section is one more checkbox survey, but this time it is regarding your potential partner. Lastly, you can upload up to 26 photos, which will be verified by the match.com team, and 24 hours later, you’ll be online. Match.com produces “matchwords” from your description in your profile, which are keywords you can search. You should evaluate your keywords and remove any that don’t define you or add more that do. If you are not persuaded yet, match.com allows you to trial the website before signing up for a subscription. You may search for possible partners as much as you like: make your search broad or filter by an extensive list of physical criteria and lifestyle choices. Set up your profile and share a photo draw more attention to your profile. 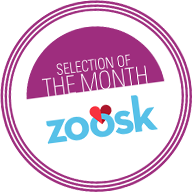 Then you will receive notifications of interest from other members, like winks or e-mails. Are you attracted in anyone? You can connect with the community to view who has messaged or winked at you and respond. There are multiple ways to connect on match.com: use “winks” to show interest (an instant utility mostly used to show interest). You can easily send a message or use the e-mail function to communicate with ease with other members. You can check the complete and interesting Match.com’s blog to read about dating tips and online dating guides. Match.com is 100% secured: no sharing of your personal data, no fake profiles. If necessary, the customer care hotline will answer all your queries. Otherwise, find out most useful information through the online FAQ. Match.com is an important player in the online US dating industry. You can be assured to find what it is you are after as new members are continually signing-up. Match.com has one of the largest user bases. If you feel that there are too many profiles, by using match.com search engine you can easily narrow down the number of matches.